We are pleased to offer for sale this traditional style croft house in the peaceful village of Tolsta on the north east coast of the Isle of Lewis. The village has beautiful sandy beaches, local shop and post office, village school, community hall and a regular bus service in to the main town of Stornoway. The property would benefit from internal modernisation and improvements and offers excellent development potential. 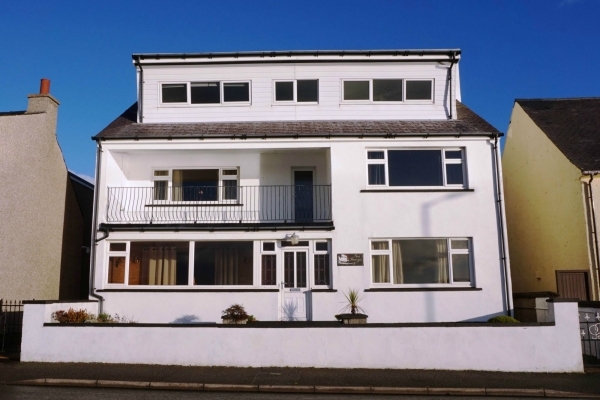 The property offers spacious living accommodation over two levels comprising kitchen/dining, lounge, family bathroom and bedroom on the ground floor and two double bedrooms on the first floor, Benefitting from uPVC double glazing throughout with the exception of the sun porch. The property has electric heating throughout with a combination of storage and panel heaters. There is substantial garden ground surrounding the property with a private driveway to the side with off-street parking. Stornoway is just 13 miles away with all amenities and services including shops and supermarkets, healthcare, sports facilities, art centre, schools and transport links.